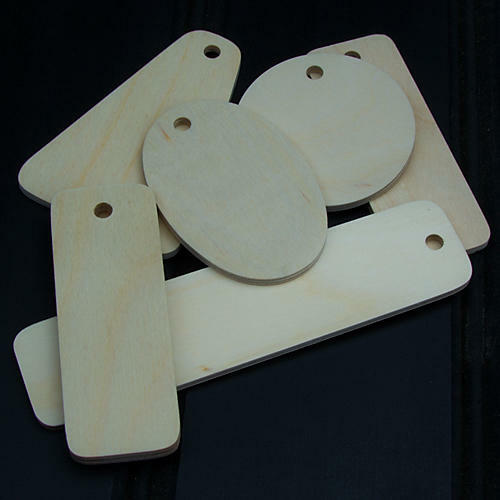 Pyrography and craft blanks made from top quality Birch Plywood. 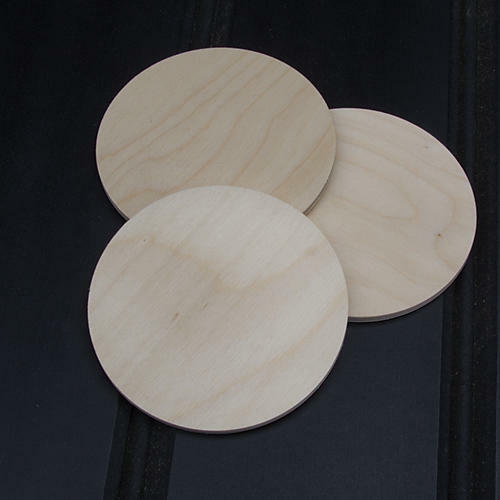 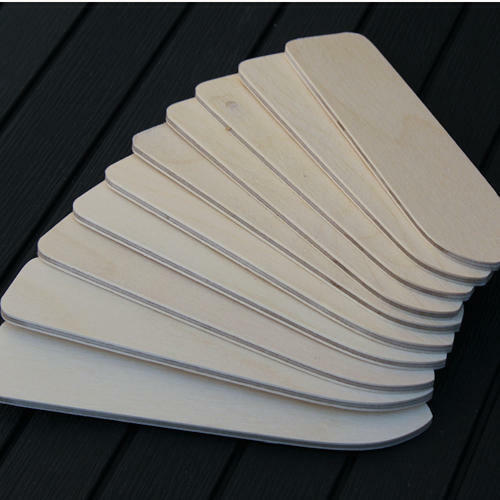 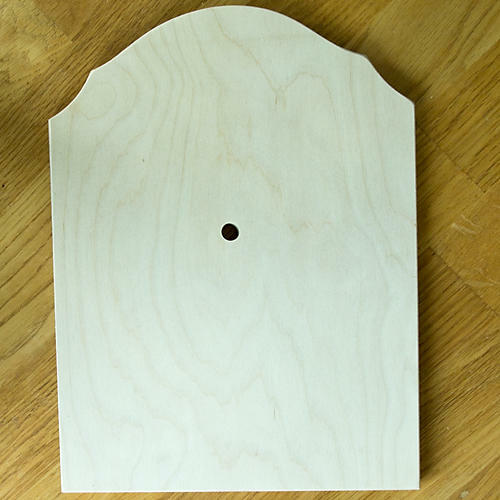 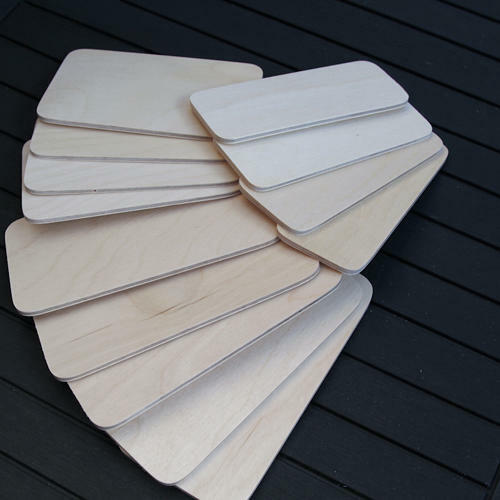 We purchase the best quality sheets of Birch plywood to cut and sand into our blanks. 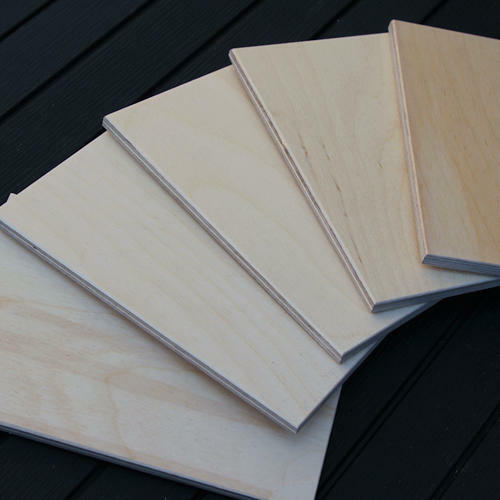 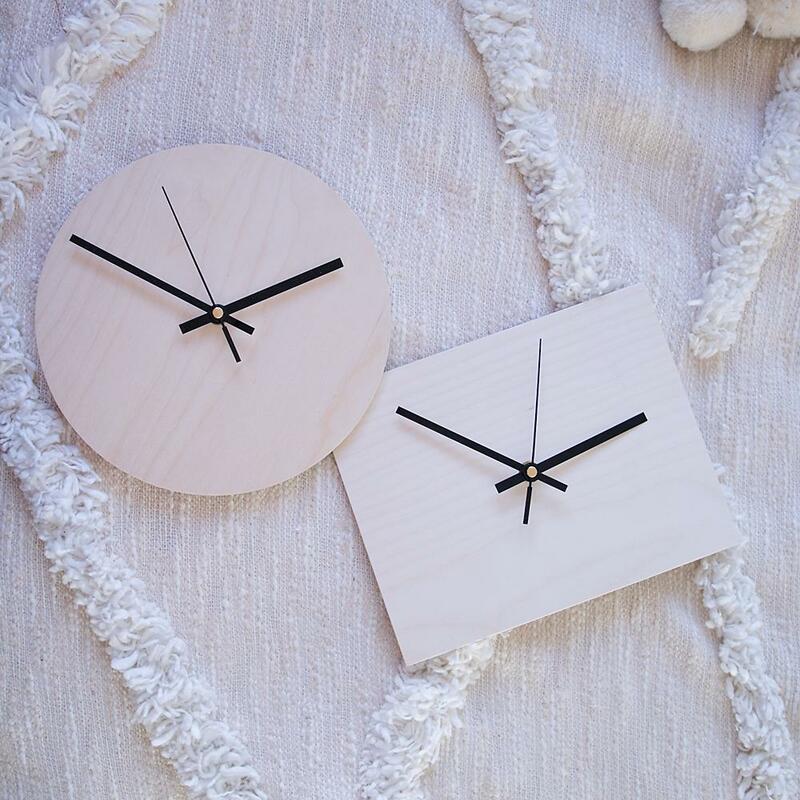 Birch plywood is great for woodburning being a light coloured close grained hardwood, economically priced too.